Home Blog Woodbender delivers yet another showstopper for 2018! Following in the footsteps of the recently launched Captain’s Vogue and Cala chairs, Woodbender is proud to introduce the latest addition to its 2018 collection, the Boden. Sleek and simple in keeping with the current minimalist design trend, the Boden showcases Woodbender’s distinctive bentwood technique and highlights the qualities that have made the South African furniture manufacturer a go-to brand among those in search of excellence, durability and beauty. 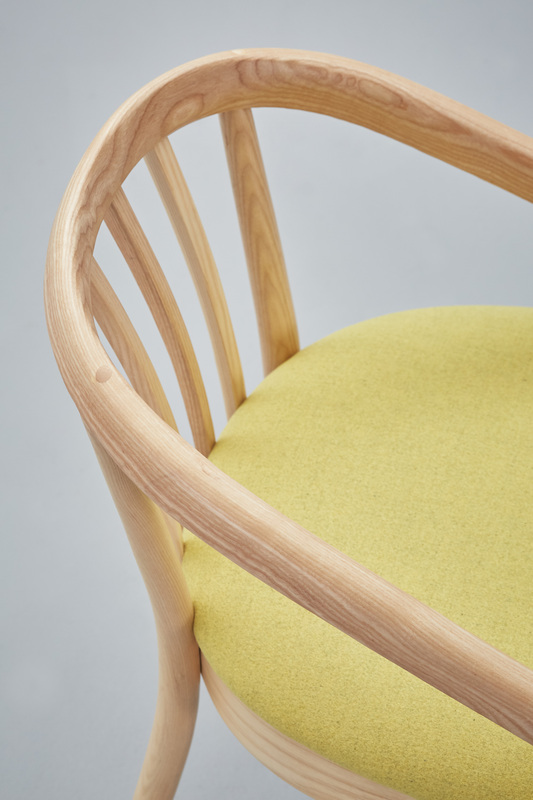 The chair’s frame is of the highest quality, fashioned from solid Ash wood imported from certified and sustainably managed forests in North America, while the wood bending process once again delivers strength and longevity by ensuring the integrity of the timber’s grain. The Boden’s tub-style design, which results in a compact footprint, also make it a superb feature chair in any hotel or guest house room. 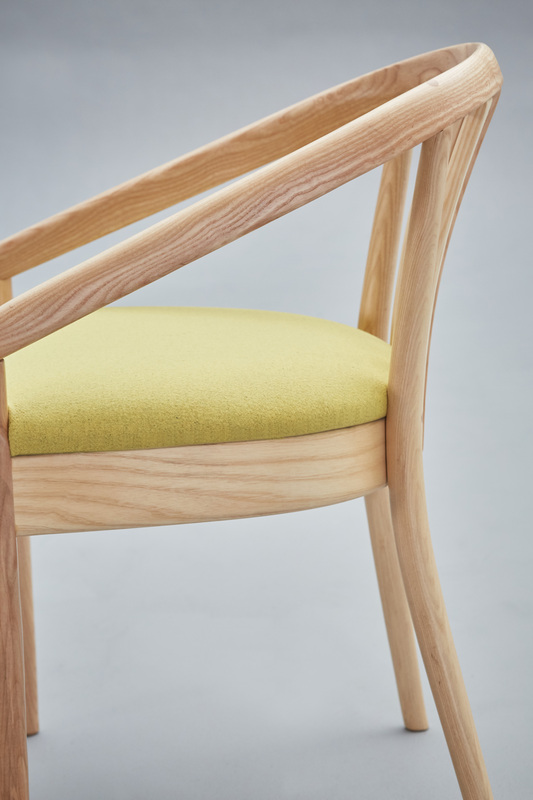 As with all Woodbender chairs, the Boden is available in 15 standard timber finishes and can be upholstered in any choice of fabric.